Your Child Just Turned Eighteen, Now What? 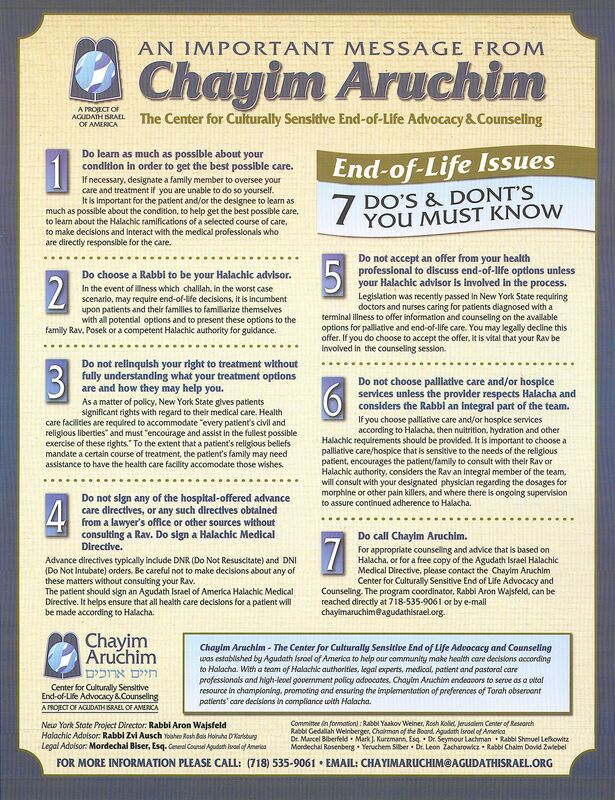 For information about running a Halachic Living Will / NASCK EMES Card Sign-Up Campaign in your Shul, please contact NASCK at 718-847-6280 or info@nasck.org. Click here for more information about Halachic Living Wills, and to download the necessary forms.